Double in Oregon 2019 canceled! 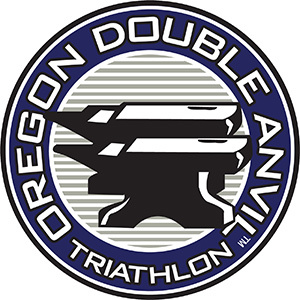 "Due to a low number of entries this year, we have decided to cancel the 2019 Oregon Double ANVIL race at Henry Hagg Lake. With 3 months remaining until race day, the number of athletes who have committed to participate across all race distances is not enough to provide a competitive field. 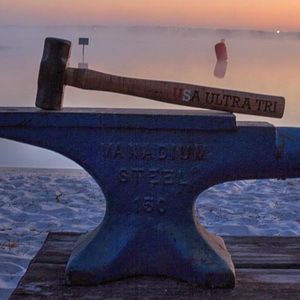 1st race of the IUTA cup is complete: The Florida Double Anvil which took place on March 8th and 9th, 2019 in Lake Louisa Park, in Clermont, FL. Clermont is a small town just outside of the more popular city of Orlando. Clermont actually has some hills and elevation as is evidence on this race course which has a bike loop containing about 150ft (46 m) elevation per loop totaling an approximately 4,500 ft of climbing during the bike (1,370 m). Most people think of Florida as a flat terrain, edged with beautiful beaches and warm temperatures. But Clermont adds some altitude to the warm weather. The first race in 2019 is close. 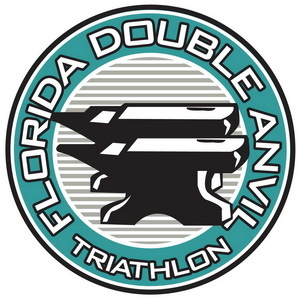 Next weekend the ultra triathlon world will have a look at the Double Anvil in Clermont Florida. Start is on Friday, 8th March at 7am (New York time); the end after 36 hours cut off time on Saturday at 7pm. About 20 participants signed up for the 281.2 miles at the Lake Louisa State Park. Because there a no clear favorites we hope for an exciting race and will cross our fingers that all are able to get to the finish line and achieve their personal goals. Good news from England and USA! 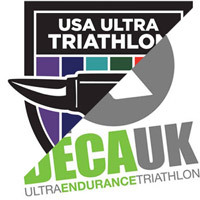 There will be held a Quintuple and Deca continuous under the Brutal Events label at the end of July in York/England. For more information have a look at decauk.co.uk. Additional to the Double in Virginia/USA, there will be a Triple and a Quintuple in cont.- and day-format. Please note that the races will take place about one week earlier than initially announced in our provisional calendar. More information you'll find at usaultratri.com. we've heard/read your wishes addressed to the IUTA. We've worked on solutions for almost all of them and included them in the new ruleset. Thank you also for your suggestions. Have a look at the rules section, please. All changes are documented.